Let&apos;s talk sports! Give us a call for your next event in the Eugene, Cascades & Coast region. 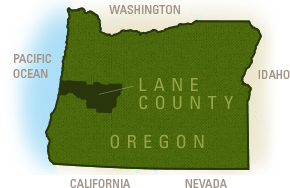 Janis leads the development of the Eugene, Cascades & Coast region as a premier sports event destination. Her work facilitates the growth of sports tourism through marketing and strategic partnerships. She is an advocate for leveraging existing sports assets and developing local sports venues. Joey promotes the Eugene, Cascades & Coast's sports facilities to the national sports market. He partners with regional sports teams and clubs, community leaders and venue managers to coordinate and host incoming sports events. He works with local sports organizations and organizers to strengthen local sports resources and opportunities for all. Jessica assists sports event planners in the promotion and production of sports events across the Eugene, Cascades & Coast region. She facilities venue coordination, sports event microsites, team and staff information and housing. 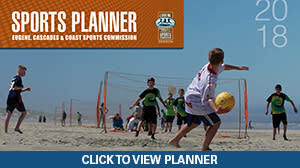 Additionally, Jessica organizes and conducts sports event planning workshops and seminars for regional sports planners. She also produces an annual sports awards event for the Eugene, Cascades & Coast region.